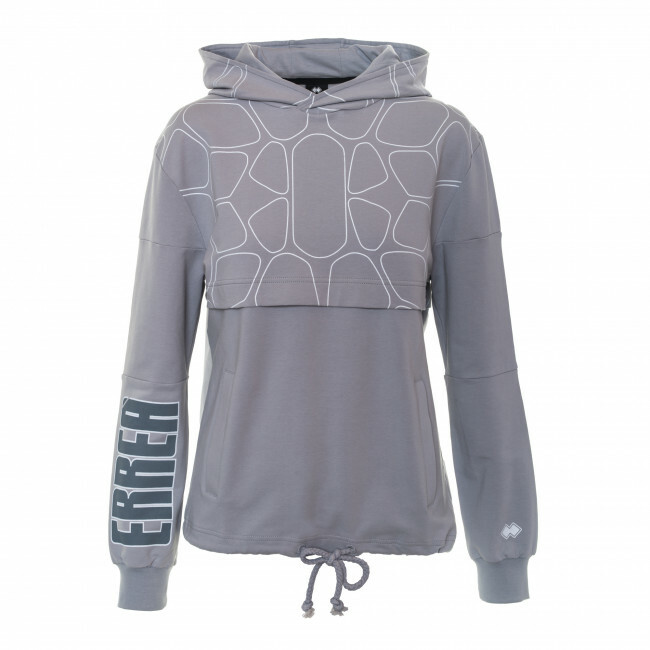 Women's hoodie offering comfortable wearability ideal for everyday use. 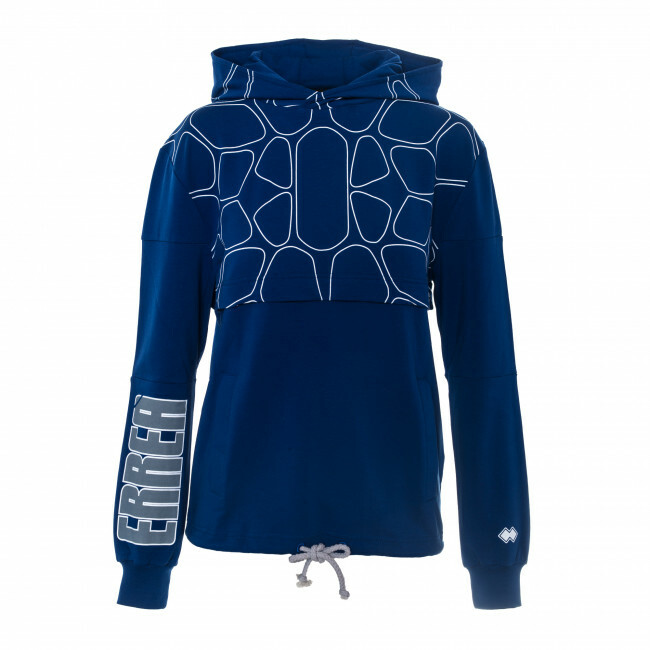 Made with a bonded effect, it has a modern line which can be personalized thanks to the adjustable drawstring at the bottom. With pouch pockets for all your essentials. Composition: Summer Elastic Fleece 95% Cotton, 5% Elastane.